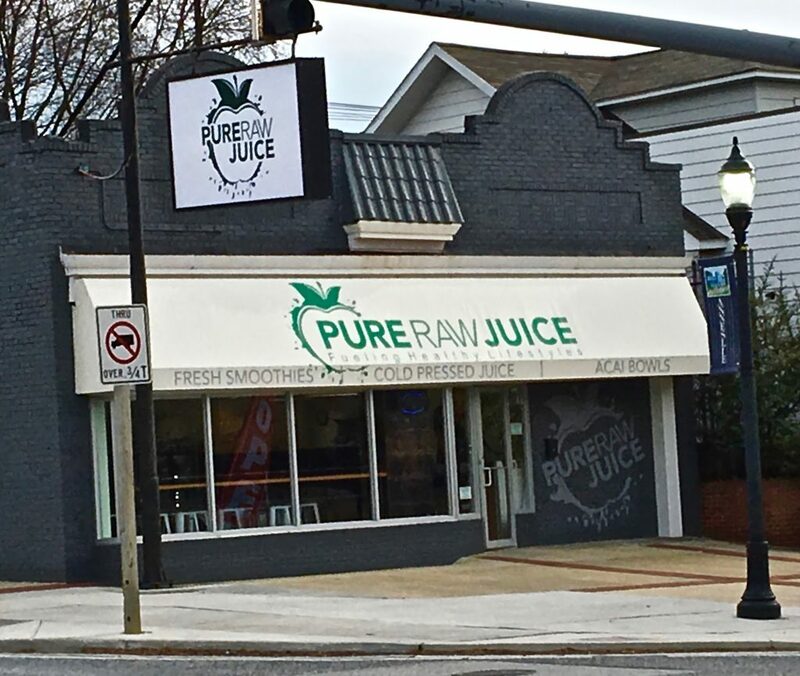 Pure Raw Juice makes healthy eating fast & easy. 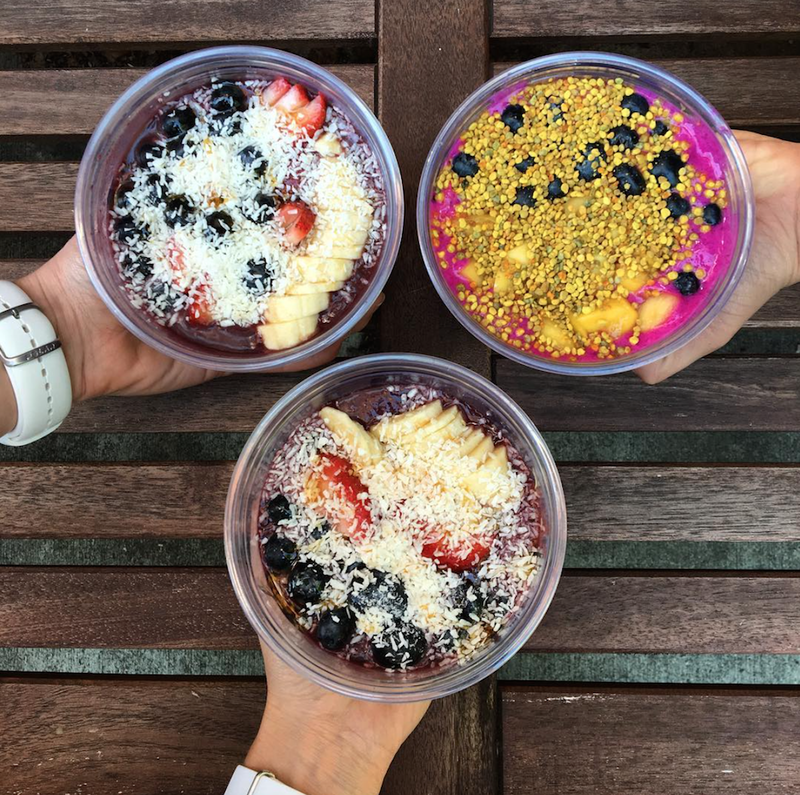 Our delicious cold-pressed juice blends, smoothies and bowls are made from the freshest produce and crafted to perfection. Our mission is to make healthy eating a habit everyone can adopt! As our motto states we are… “Fueling Healthy Lifestyles”.